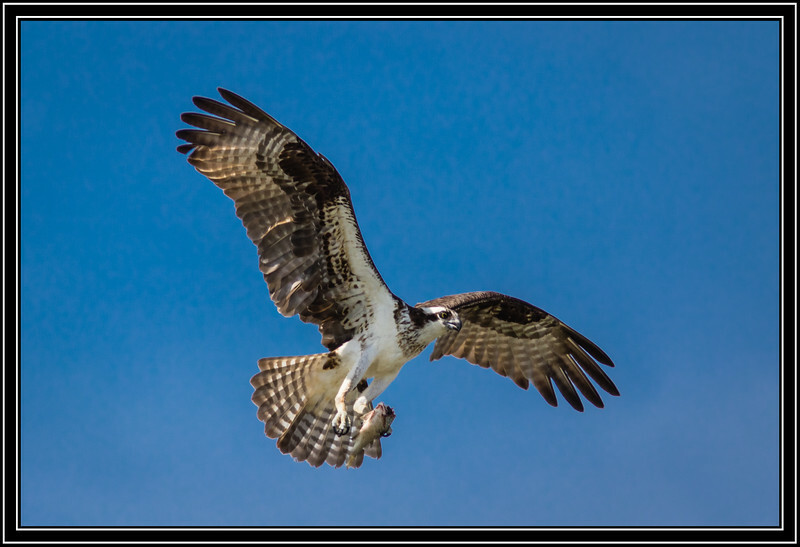 Great capture of this Osprey with the capture of the fish in its talons. Fantastic photo of this intensely beautiful bird! Great job - especially with the prey in its talons!